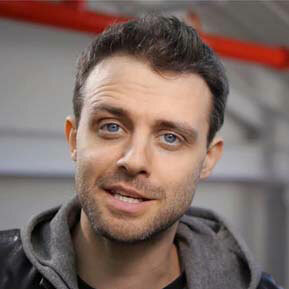 I make YouTube videos, stage shows, TV shows and books about science. You can support my YouTube efforts on Patreon. I perform shows and give talks on maths and science for kids and adults. You can book me for your event. 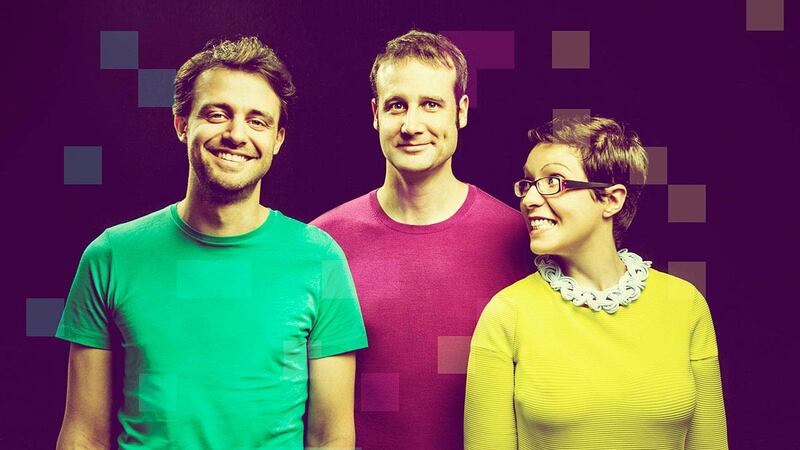 You’ll also find me performing science comedy shows with Helen Arney and Matt Parker as Festival Of The Spoken Nerd. 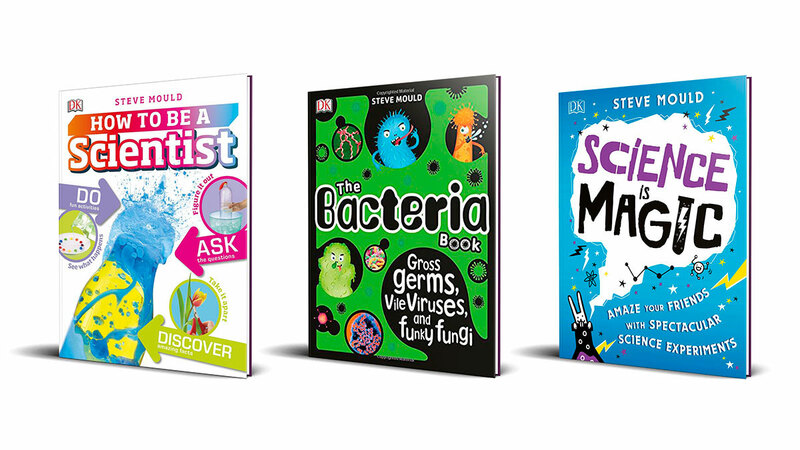 I’ve written 3 books for kids: How To Be A Scientist, The Bacteria Book and Science is Magic. 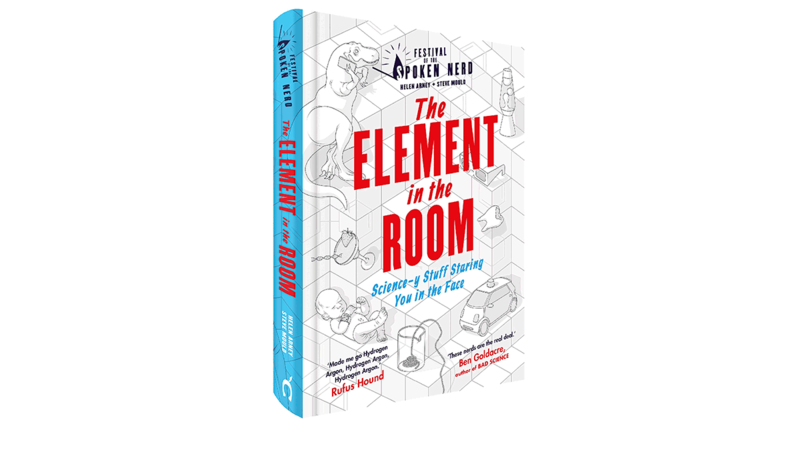 And I’ve written a book for adults with Helen Arney called The Element In The Room. 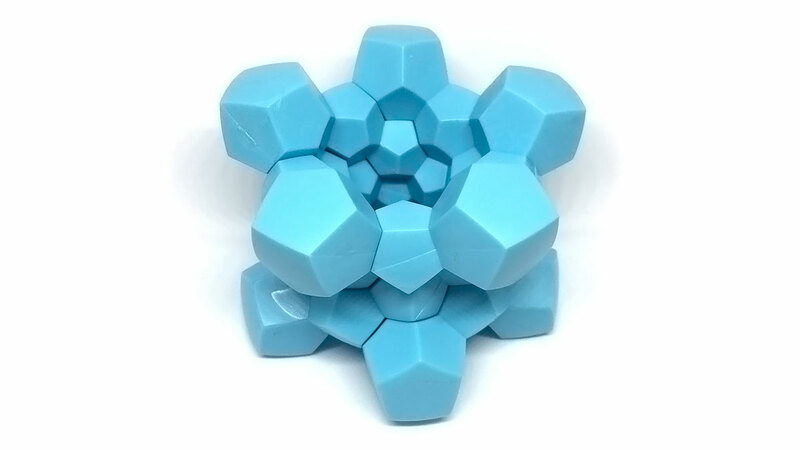 I set up an online shop called Maths Gear with Matt Parker where we sell maths toys and curiosities. Any questions of comments, get in touch. I’ve never actually sent an email to this list. But at some point I might use it to send an update about what I’m up to.